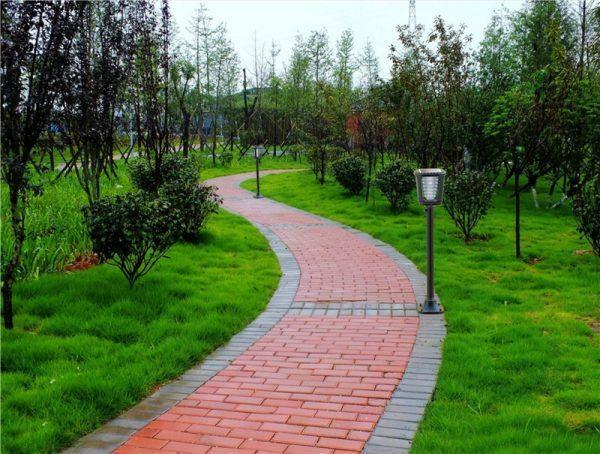 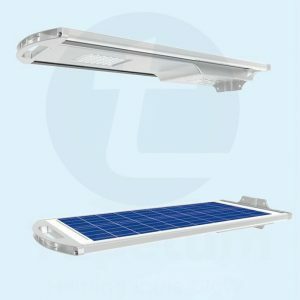 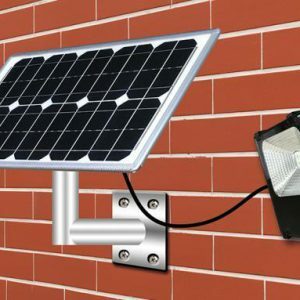 CREPUSCULAR SENSOR: The twilight sensor placed inside the photovoltaic panel, has the function of automatically turning on the garden lamp when the sun goes down and to turn it off automatically when the sun rises. 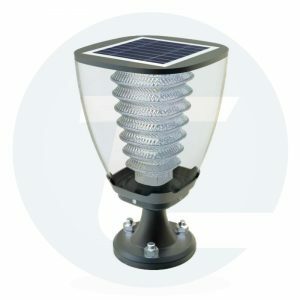 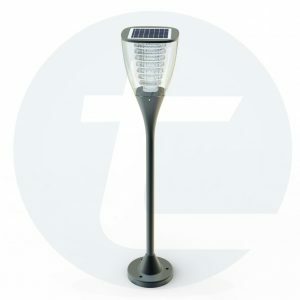 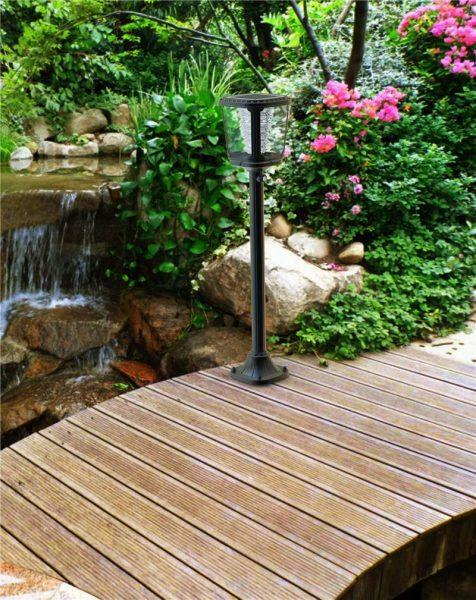 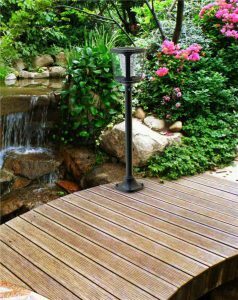 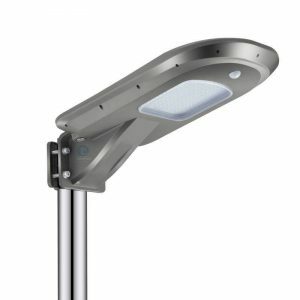 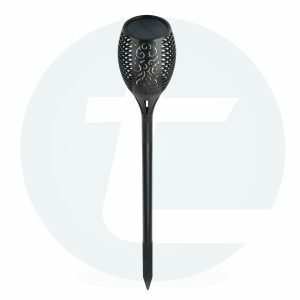 The solar-powered LED garden lamp is made of aluminium and plastic and is ideal for lighting avenues and dark areas in the garden. 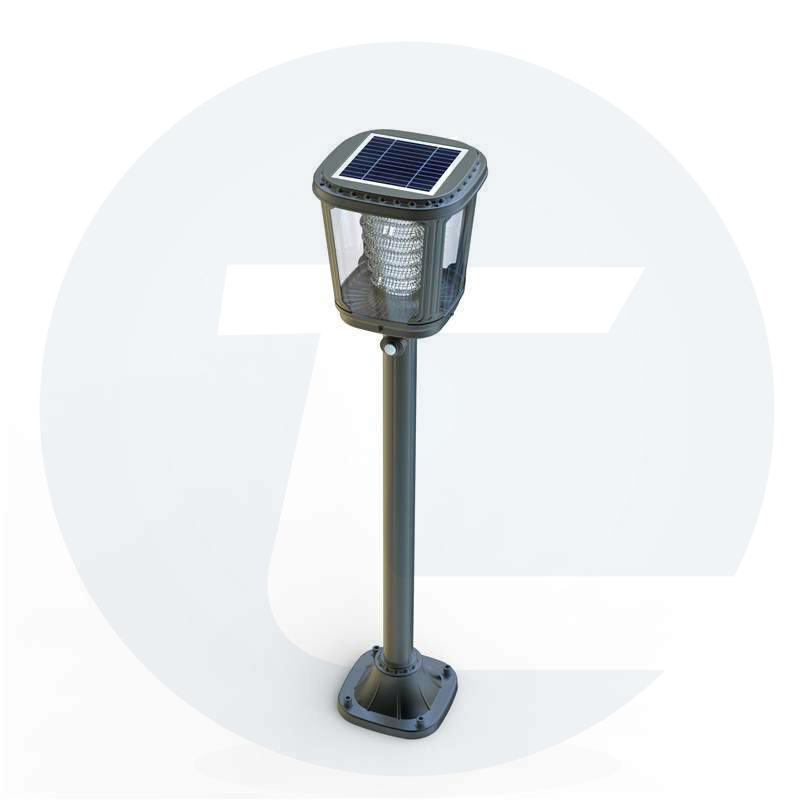 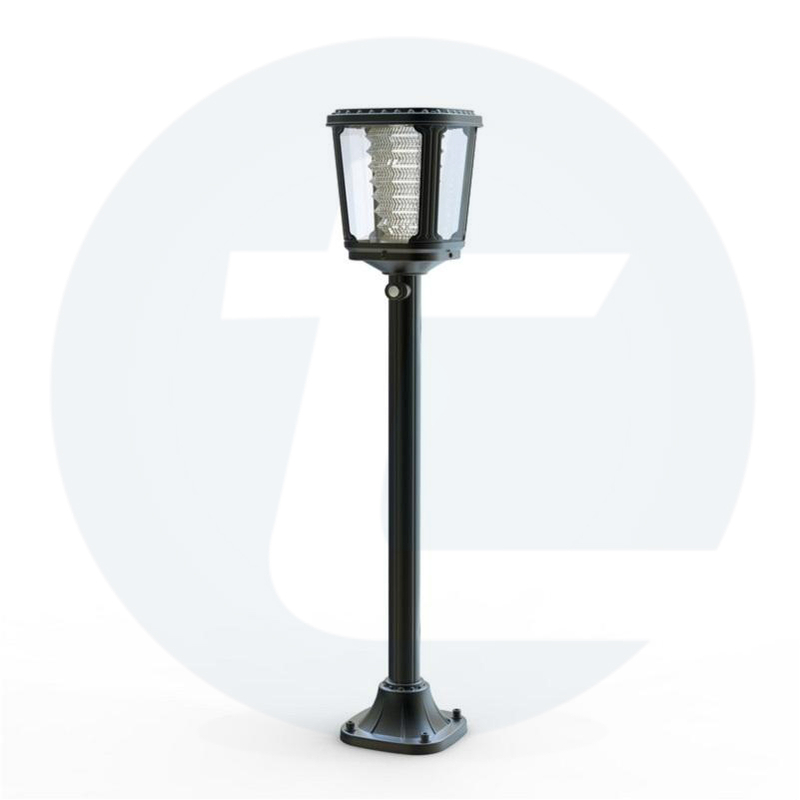 This bollard light is equipped with a motion sensor which increases the light intensity when it detects a presence and illuminates a space of about 15 square meters at maximum power. 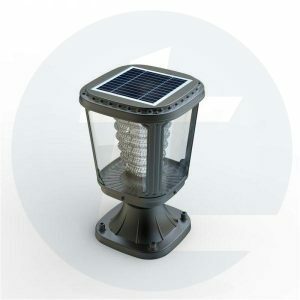 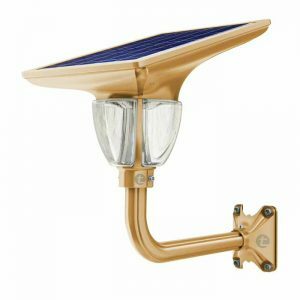 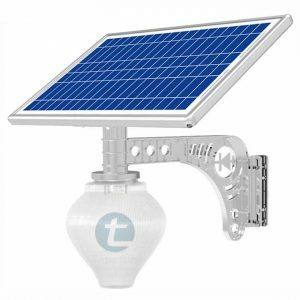 SOLAR PANEL: The 1.6Watt solar panel placed at the top of the outdoor lantern, has the function of charging the internal battery.